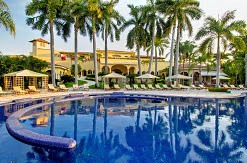 Puerto Vallarta, Mexico (February 8, 2019) – Casa Velas announces it has been accepted into the Virtuoso Hotels & Resorts Program. With Spanish-style architecture and expansive tropical landscaping, the Puerto Vallarta resort has the look and feel of a private hacienda. Located in an upscale residential neighborhood, the resort overlooks the lush greens of the Marina Vallarta golf course – where complimentary unlimited golf is included. All 80 suites are decorated in traditional Mexican colors and furnishings including original artwork by Mexican artist Sergio Bustamante. Among other things, Casa Velas stands out for its designer Handbag Bar and other signature amenities, celebrated cuisine and special gourmet happenings like Guacamania, a celebration of the avocado every September. A member of SLH (Small Luxury Hotels of the World), Casa Velas also holds Four Stars from Forbes Travel Guide and Four Diamonds from AAA. To qualify for the program, Casa Velas was reviewed by a representative committee of Virtuoso travel-agency owners who evaluated the resort on its value, accommodations, and experiences. 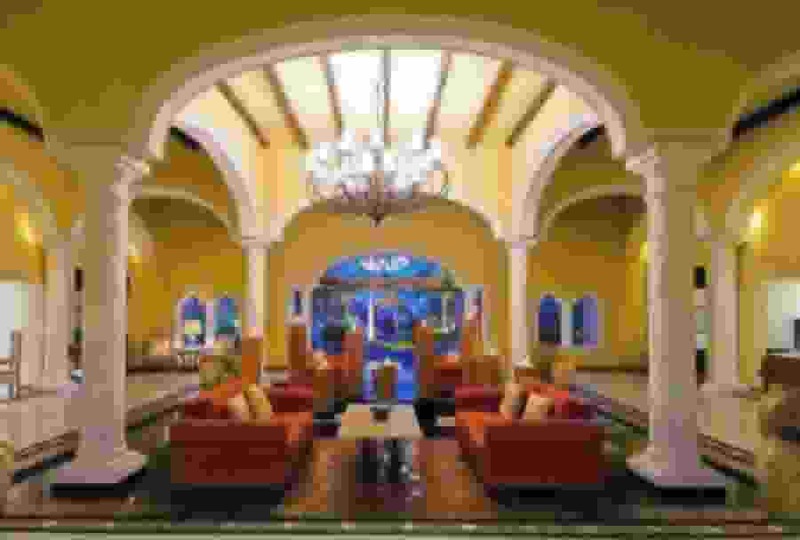 In its 25th year, the Virtuoso Hotels & Resorts program has more five-star properties than any other organization.